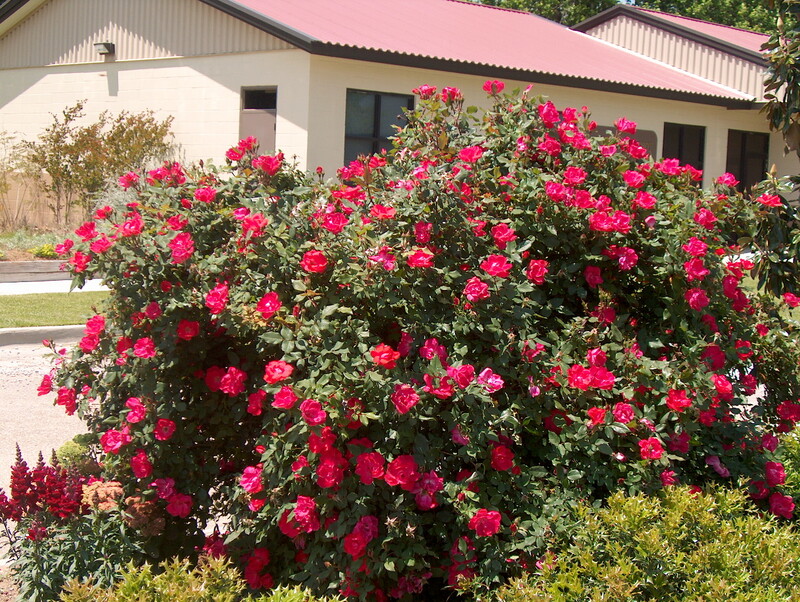 Comments: This is an excellent shrub rose that produces semi-double flowers over an extended period from early spring until a hard freeze occurs. They are considered repeat bloomers. It is tolerant of many of the typical pests that attack roses. Roses from this group can be trained as tree roses. They have only a slight fragrance.